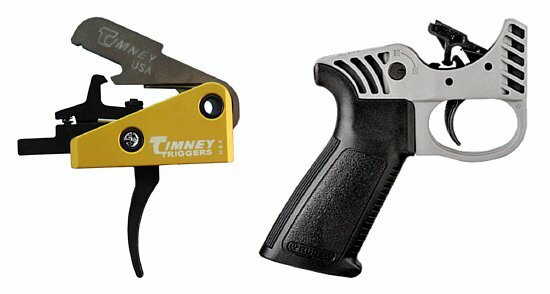 AR-15 and AR-10 Triggers to replace original 2 stage AR15 Triggers. Lighter triggers with faster locktime and better accuracy. Lowest prices too!